will combine to create a demanding landscape to navigate. One simple truth remains though. The closer brands get to their customers and people throughout the country as a whole, the more likely they are to thrive. The more ‘people-based’ your decision making, the higher the chances of success. 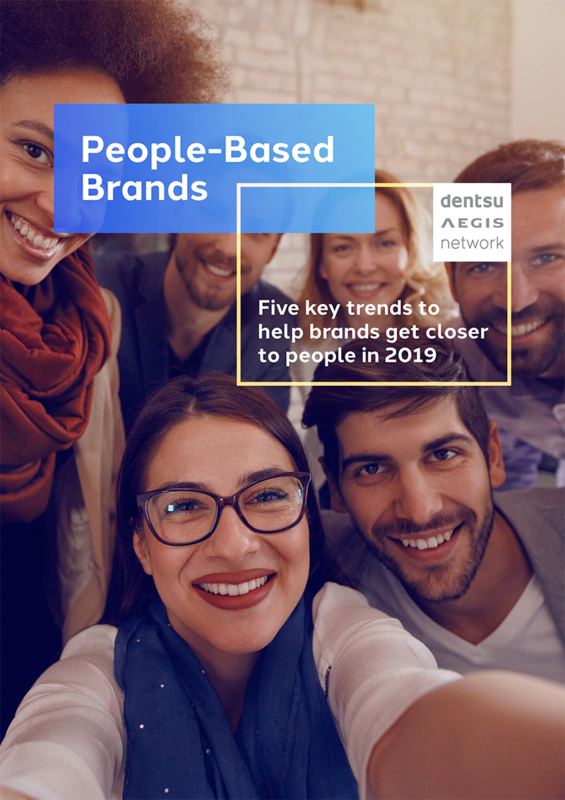 Here are five major trends that will shape a successful 2019 for brands.